For a long time, people assumed trim tabs were unnecessary and shouldn’t be placed on good boats. They believed that adding them was like admitting to a weakness in a hull but we know better now. Trim tabs can improve the performance of a good hull and give you a better boating experience. Newer boats usually come with these tabs attached but you can add one to an old boat as well. At Starlight Marine Services, we recommend them to every client who doesn’t have them installed already. How Do Trim Tabs Work? 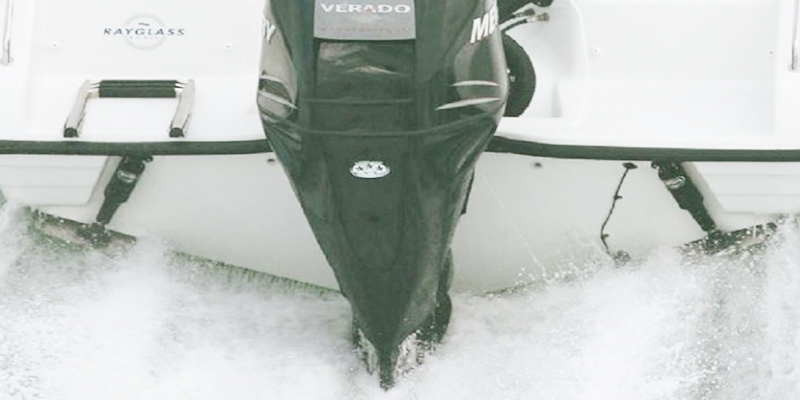 Trim tabs adjust the elevation of the boat’s bow and they can make it rise higher or lower. 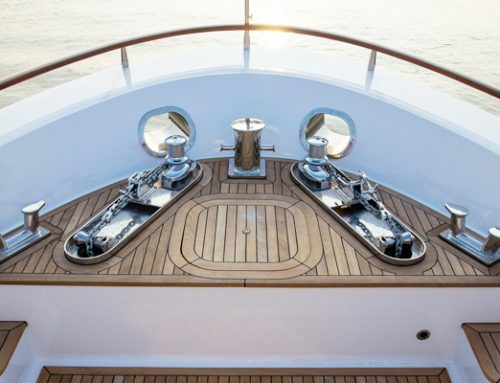 The idea is to ensure the boat runs on top of the water with minimal drag and fuel-consumption. If you adjust the trim, it’ll run smoother on rough surface water or plane out in calm surface water. When you adjust the trim tabs, you adjust the position of the propeller and change the level of thrust. What are the Benefits of Trim Tabs? Getting off the Plane–Lowered tabs on the plane would provide you with greater thrust and lift and that would raise the stern faster. This would give the boat enough power to propel forward at good speed. 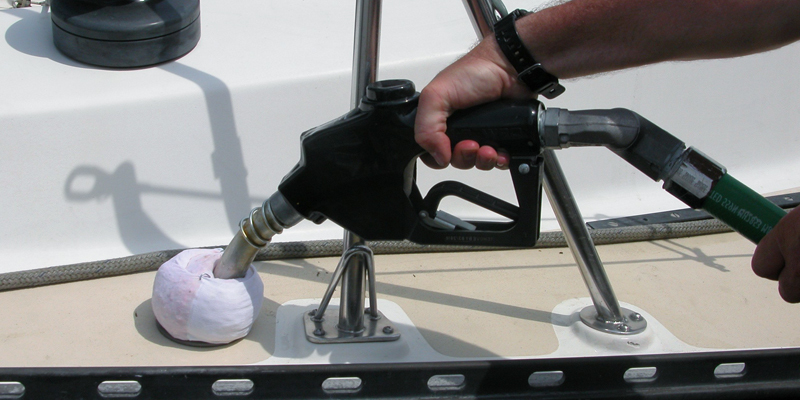 Balancing Loads –Unevenly distributed loads can cause excessive drag on one area of the boat and unbalance it. 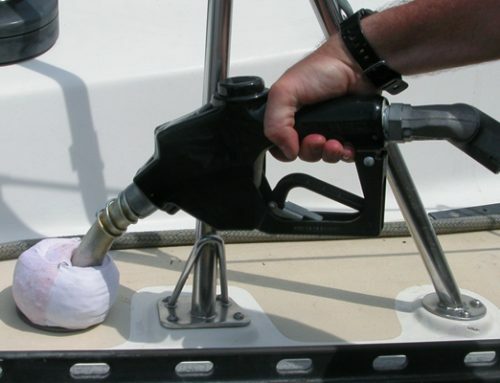 This makes the boat difficult to handle and causes excessive fuel consumption. You can use the trim tabs to even out the weight. Run Slow on Plane–Tabs will help your boat run at slow speeds in the plane without it wanting to fall off when the stern settles. This helps give you proper visibility to navigate and look at all directions. 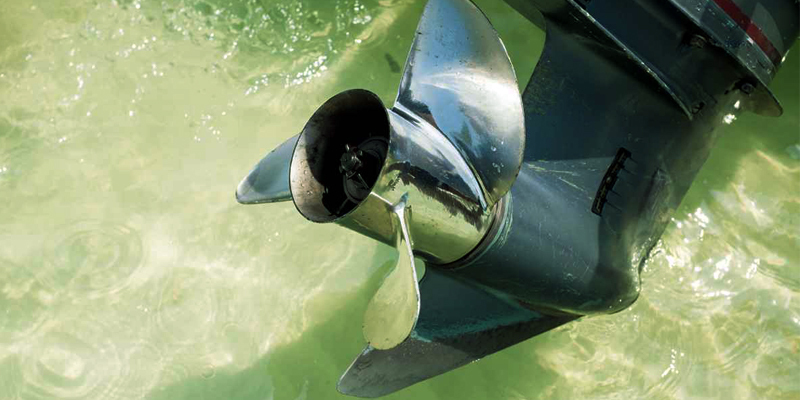 Getting Into the Chop Faster –When you approach choppy waters, you need to slow down to some extent to ensure your boat stays on the s Trim tabs would allow you to approach faster but it requires some skill and experimentation. 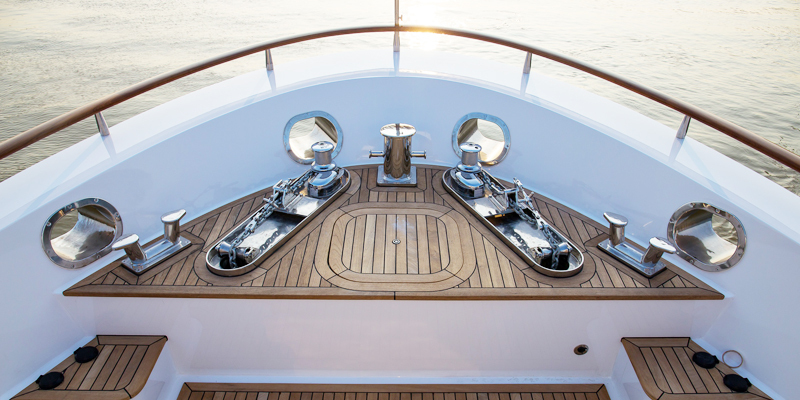 You need to know the right combinations of tabs and engine out drives to ensure a smooth ride on rough waters. 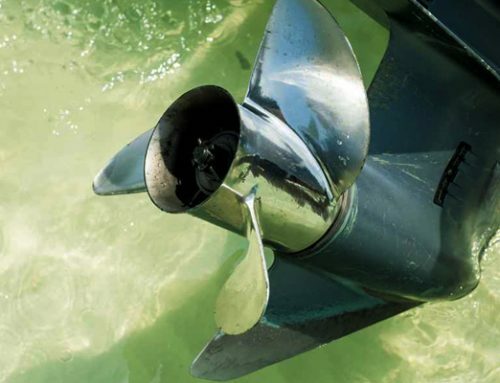 Want to know more about your boat and how to maintain it? Just contact us at Starlight Marine Services and we’ll answer any questions you might have. You can call us at 954 275 7055 or 954 514 7437.